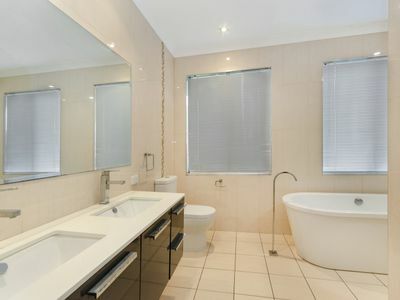 You have seen the rest, now see the BEST!!! 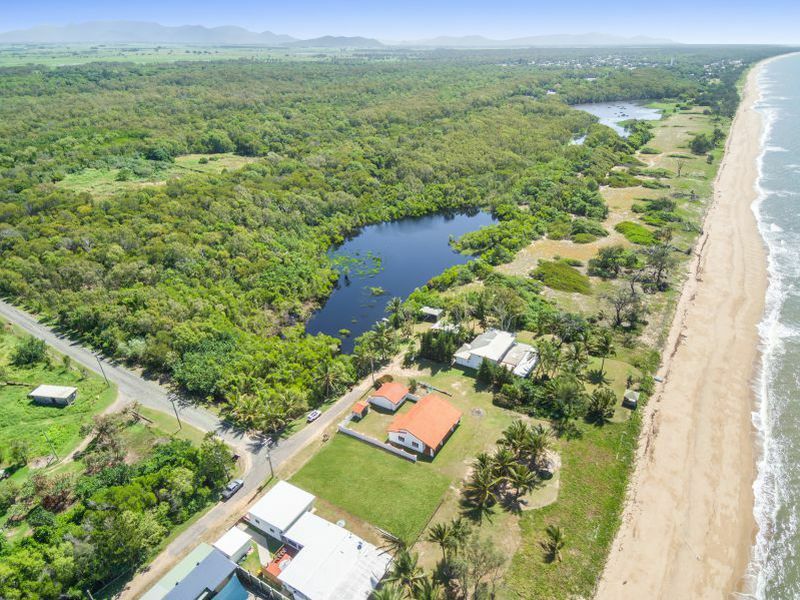 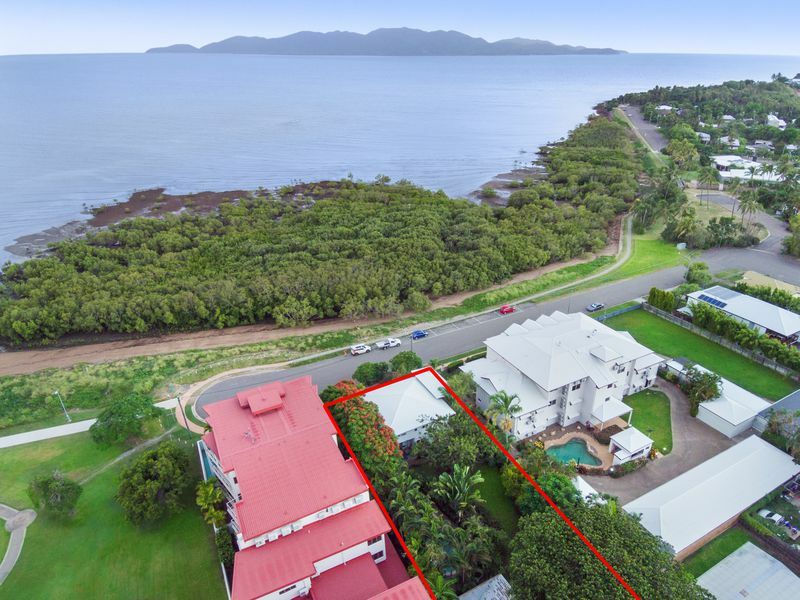 Located on Townsville's best and most prestigious positions on a north-east facing 1015m2 allotment, this is truly a masterful residence. 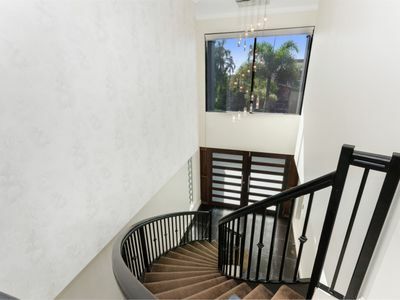 As you enter you will marvel on the sweeping stairs and whats on offer with breathtaking views and breezes. 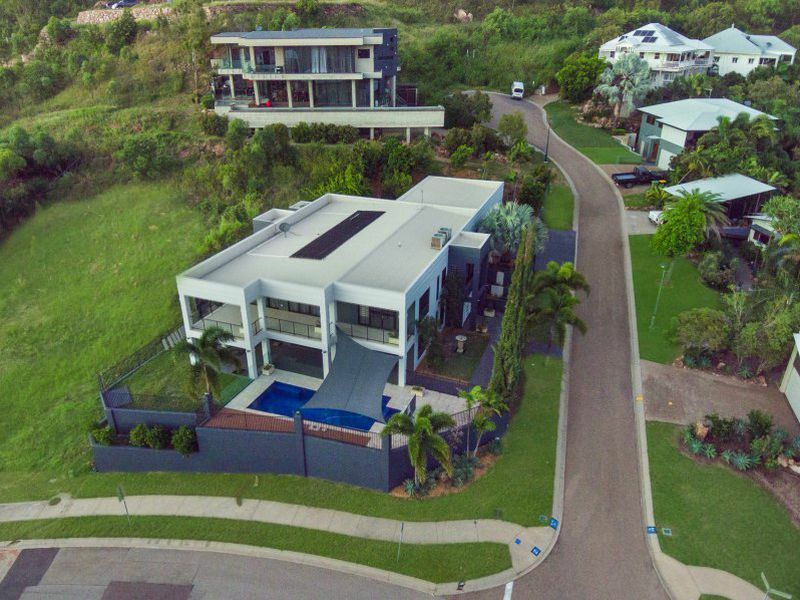 Spread over 2 expansive levels this 850 m2 residence offers luxurious living and a truly exceptional entertainment deck on both level. 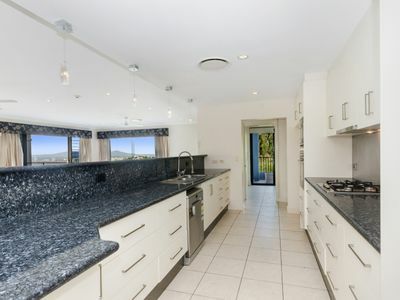 Galley style kitchen with stone bench tops and abundance of cupboards and draws and walk-in pantry. 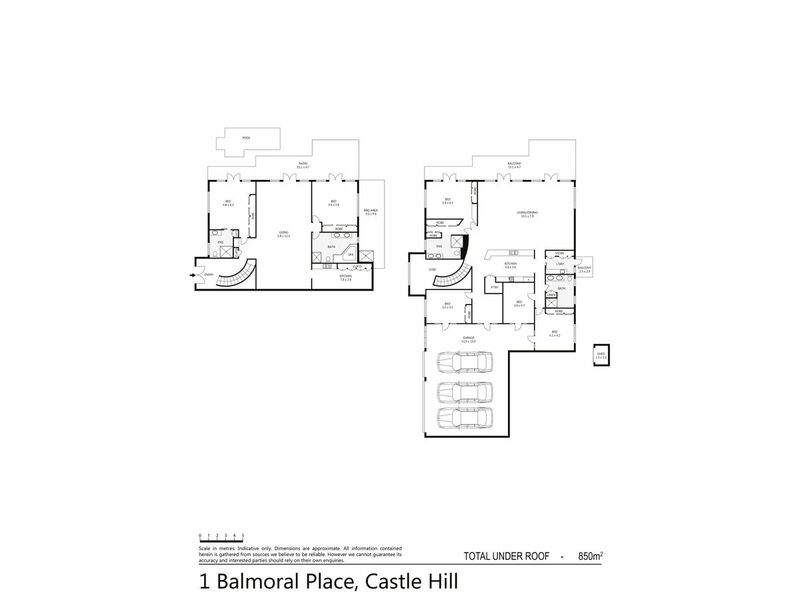 6 bedrooms( Built-In), 4 bathrooms on a grand scale. 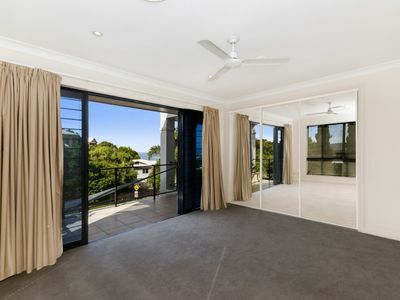 The master bedroom is positioned on the front and is the perfect parents retreat, flowing onto the front deck to enjoy the sweeping views. 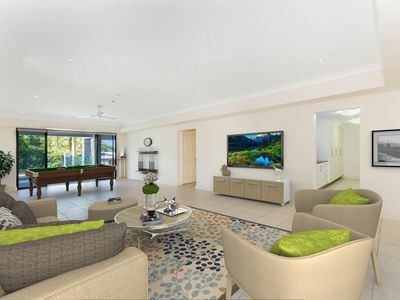 Multiple living areas/Home cinema, open plan living on both levels that flows to both entertaining areas. 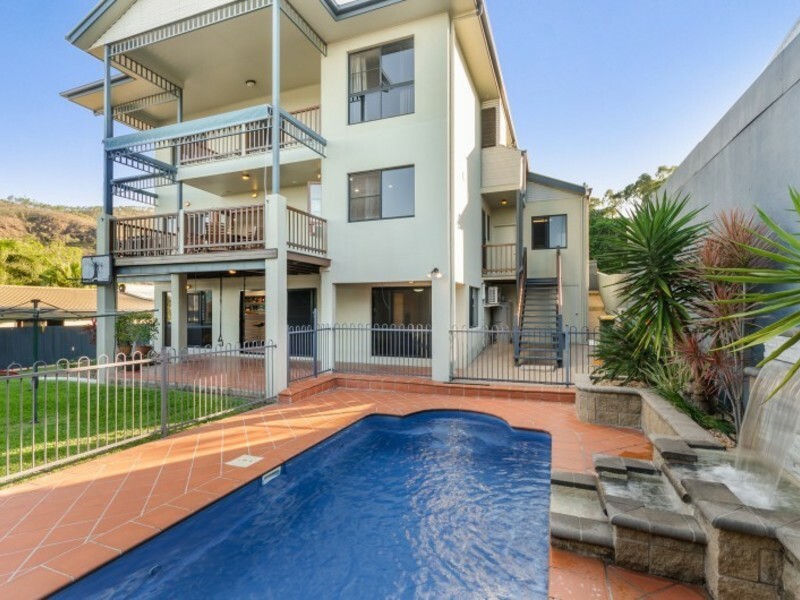 Resort style in-ground swimming pool and yard for the children to play. 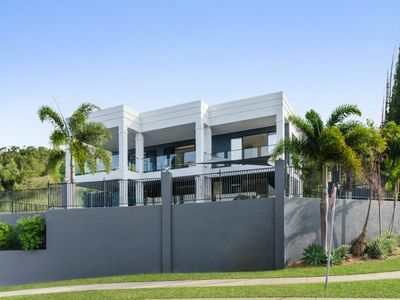 3 car lock-up accommodation with abundance of storage. 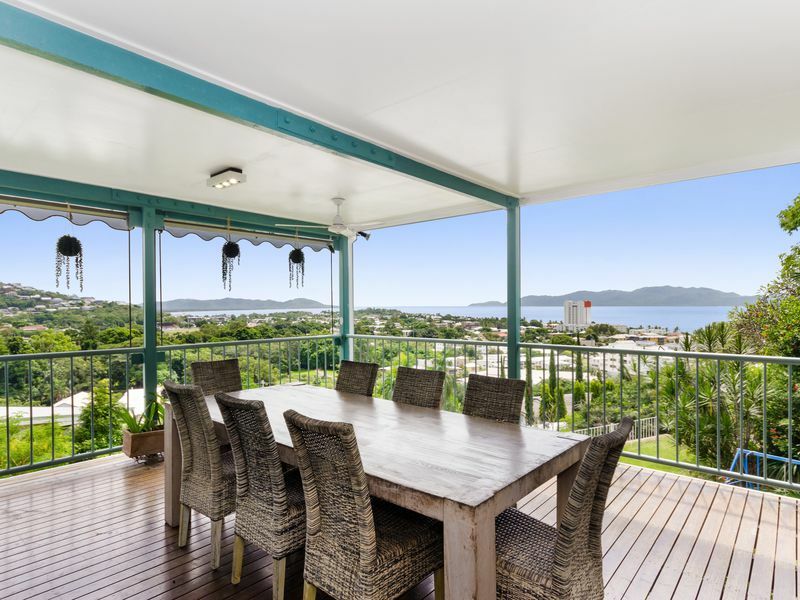 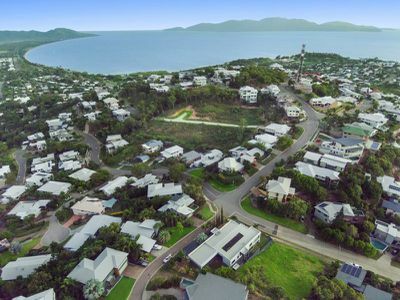 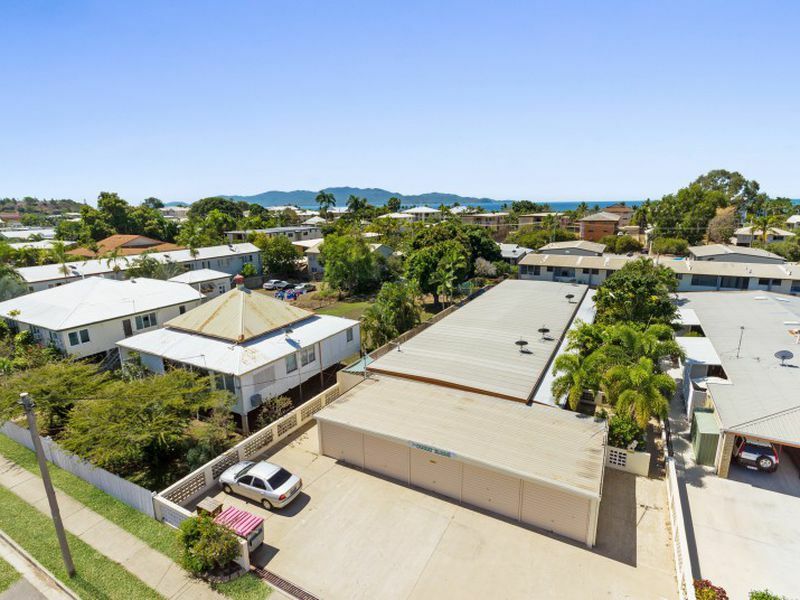 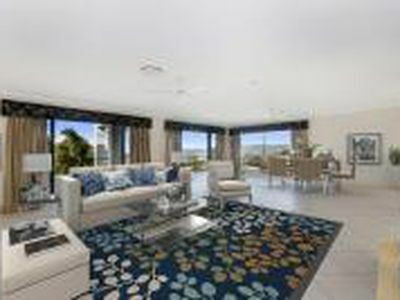 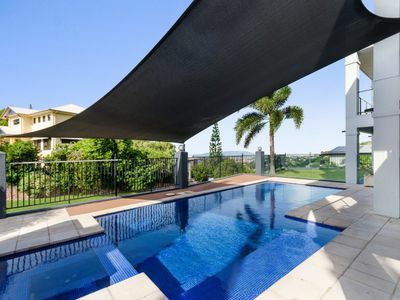 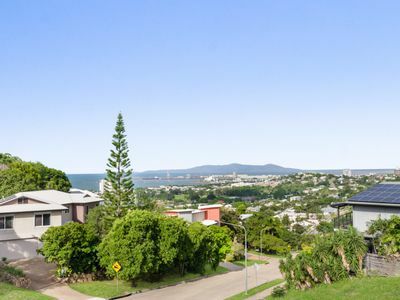 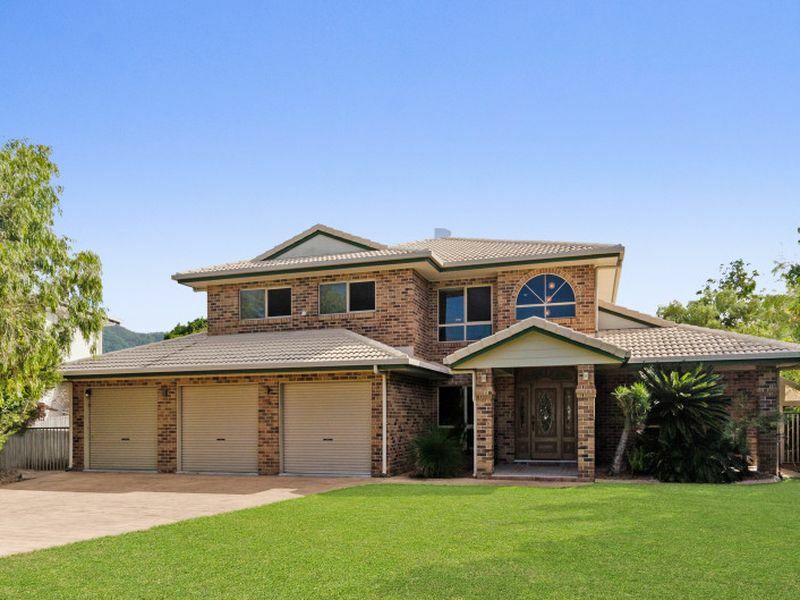 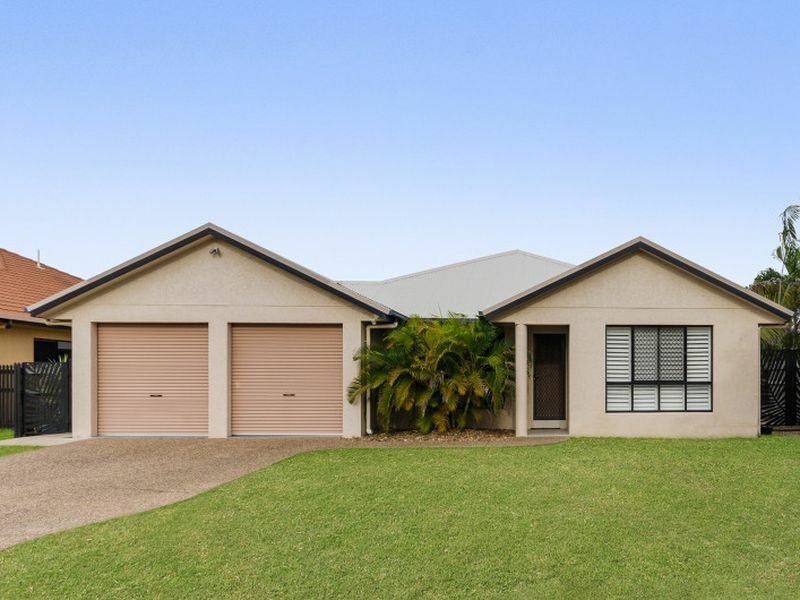 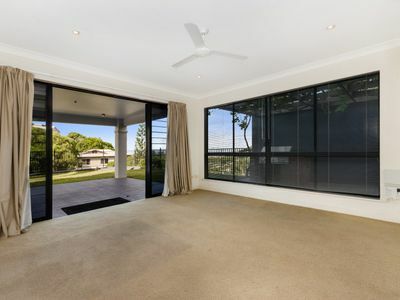 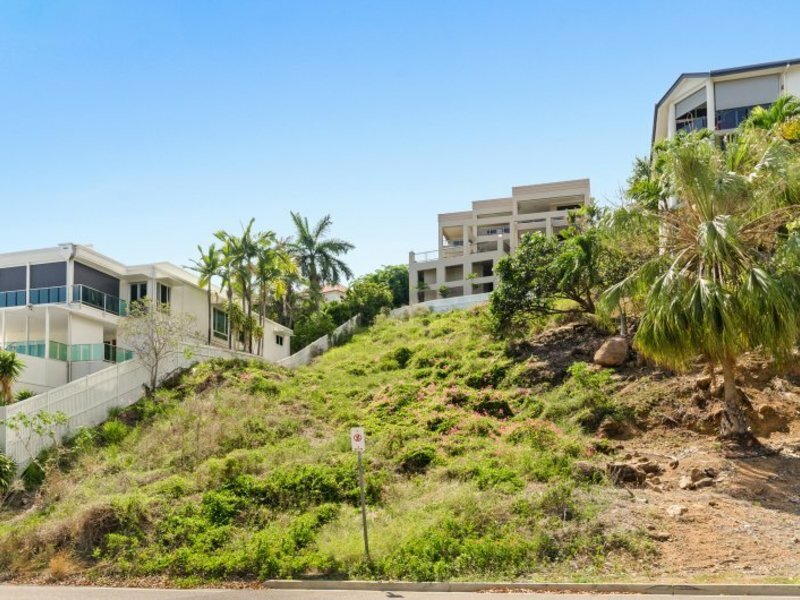 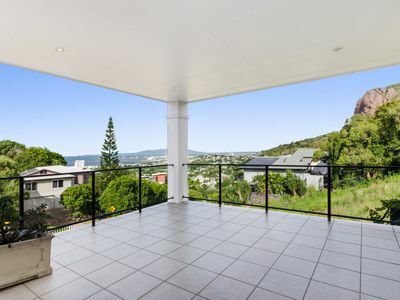 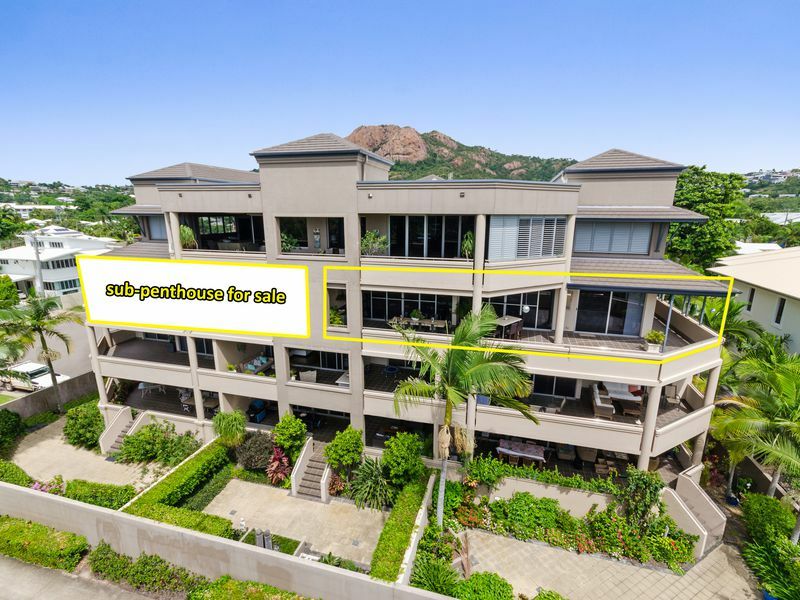 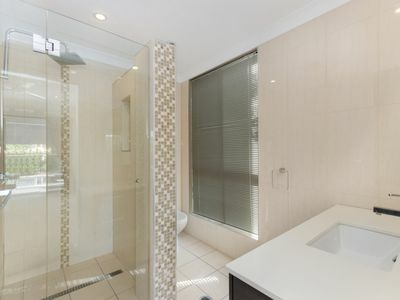 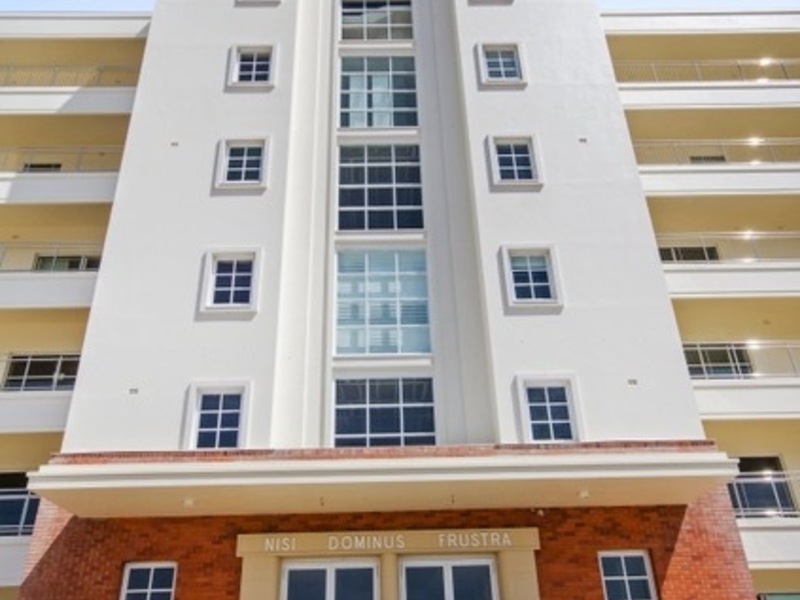 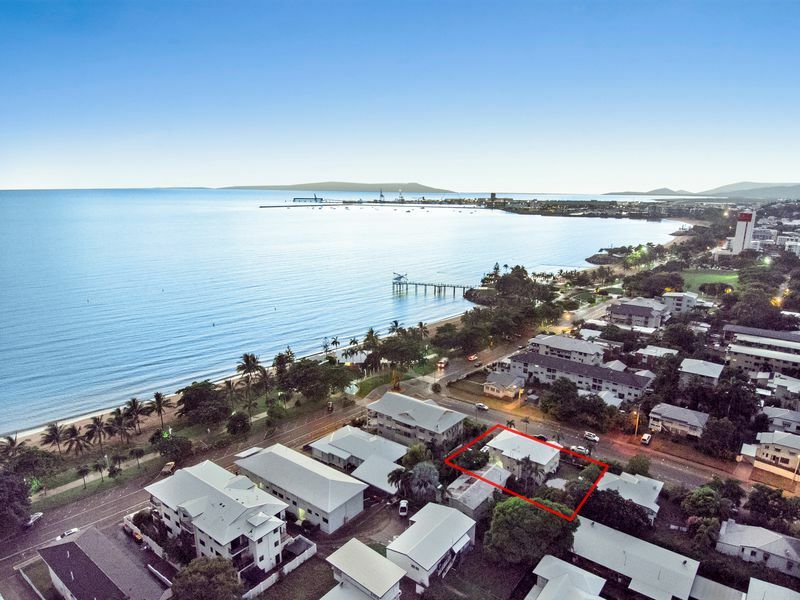 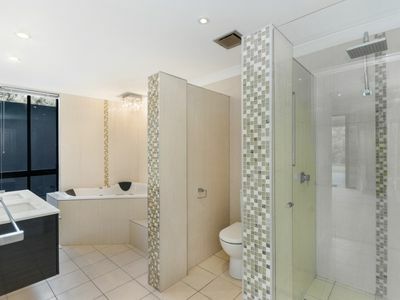 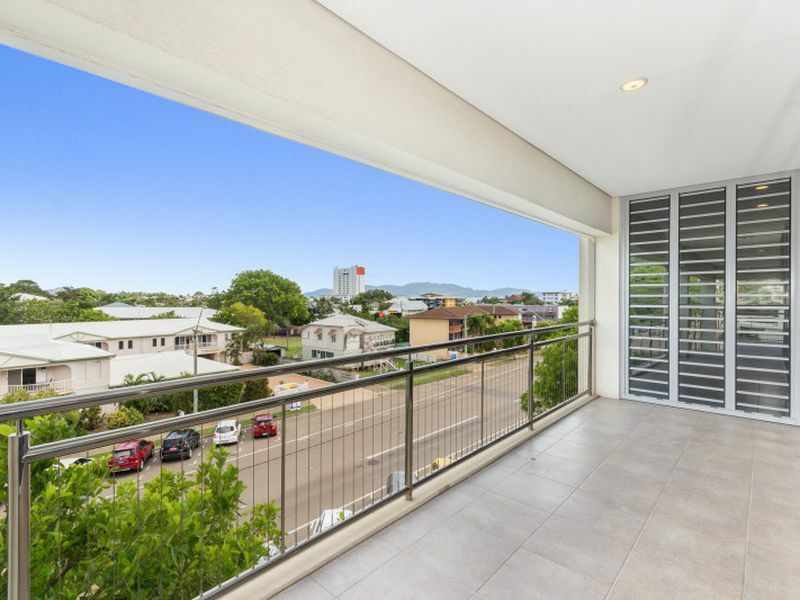 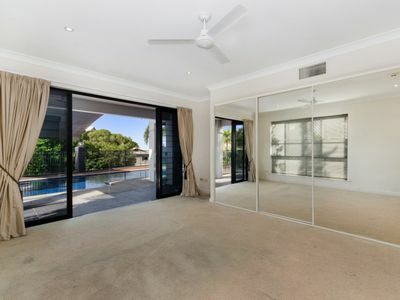 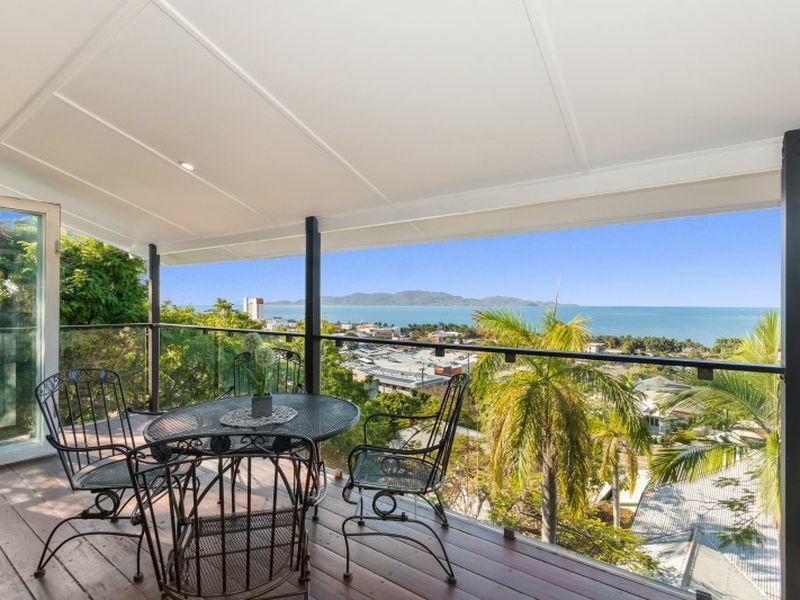 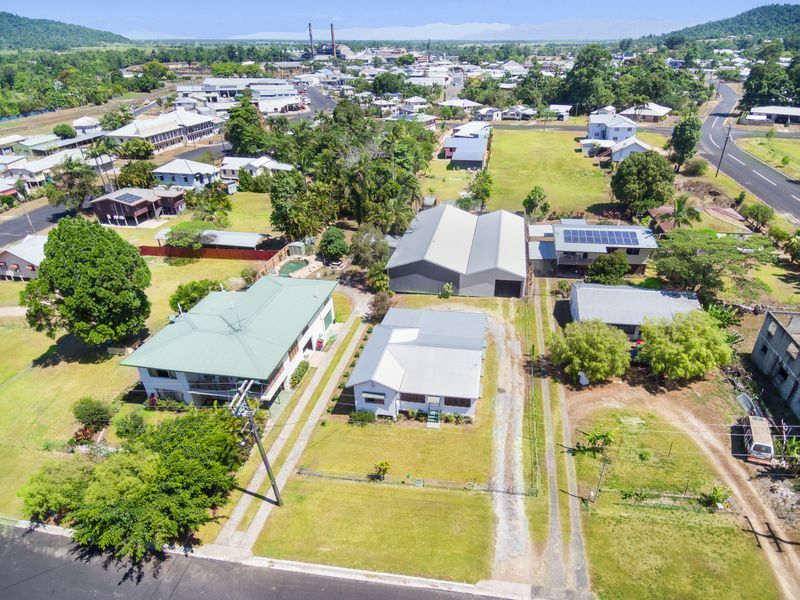 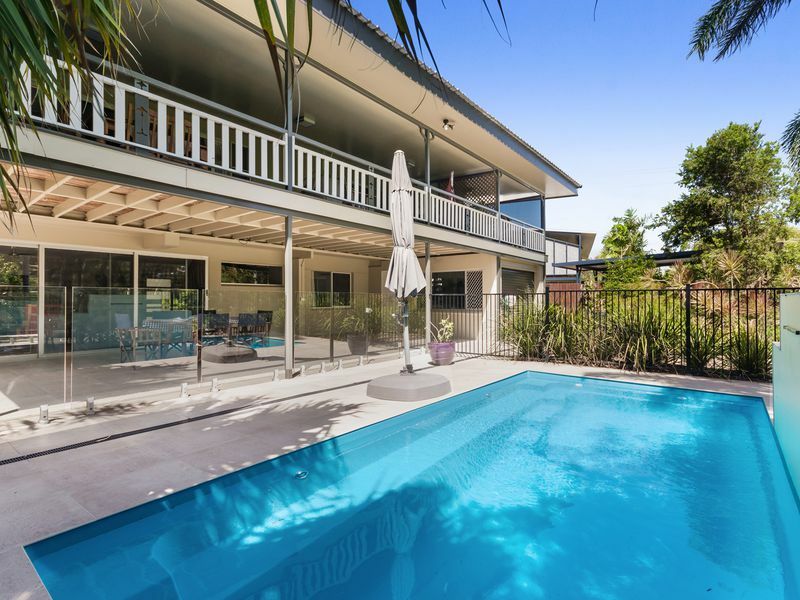 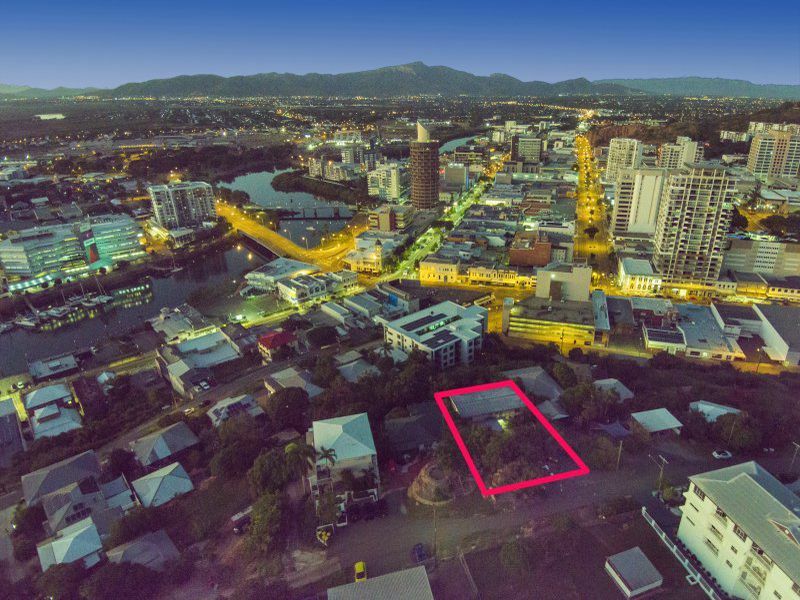 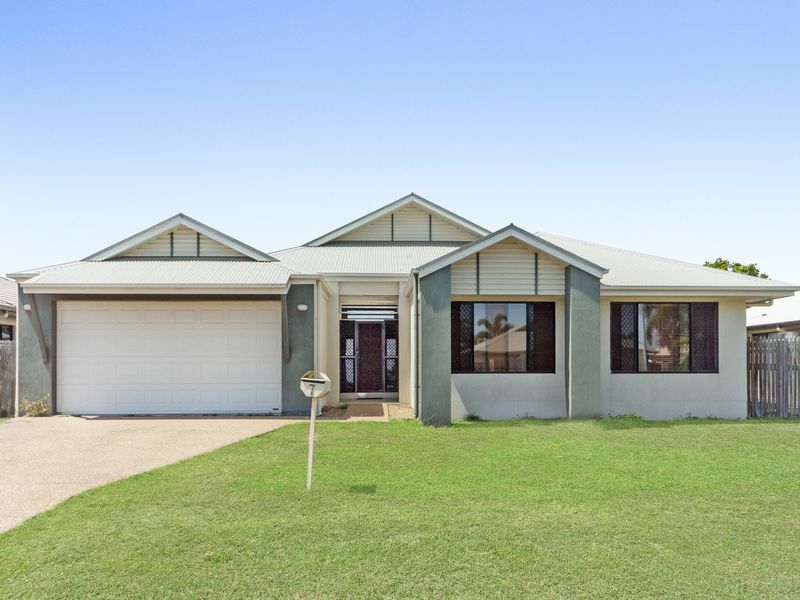 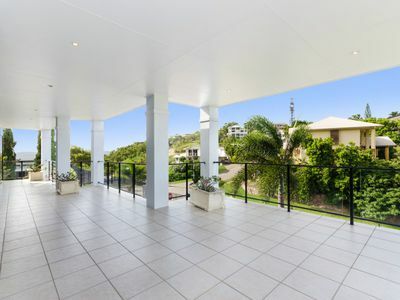 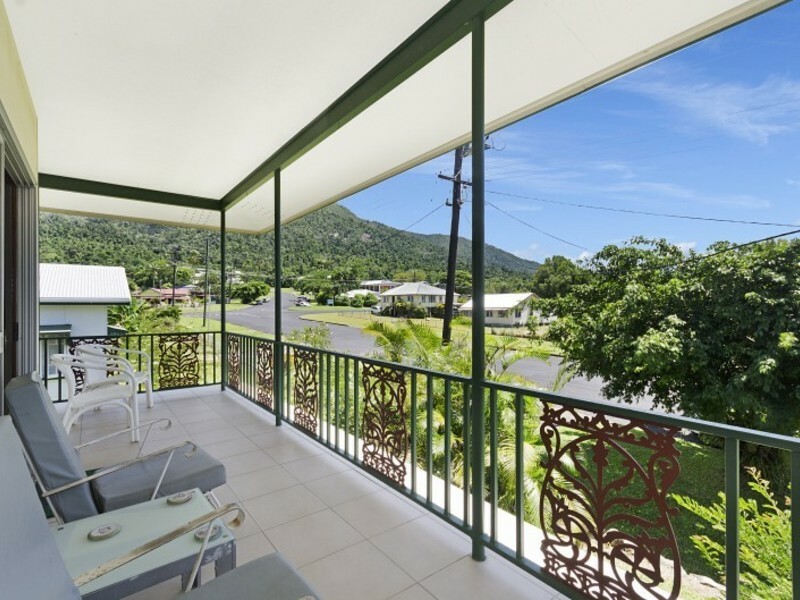 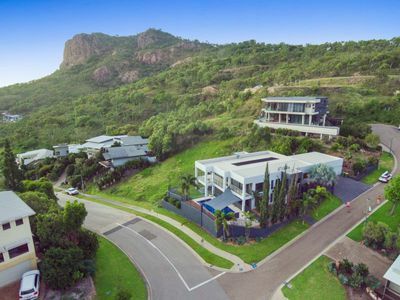 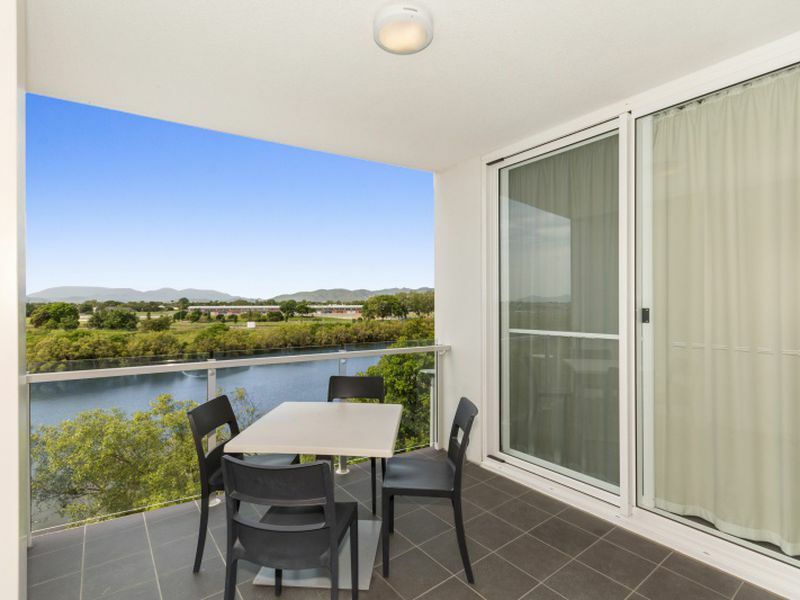 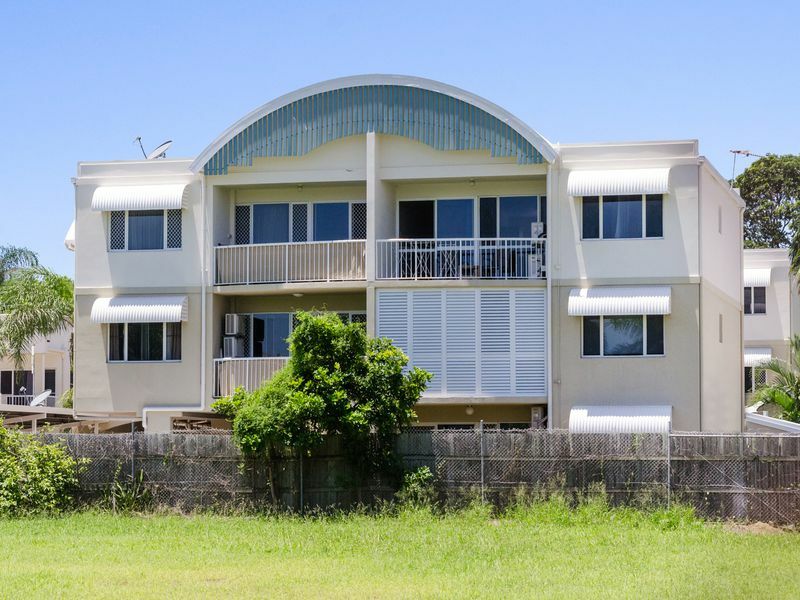 This residence is set amongst Townsville best, most sought after suburbs, with an enviable view, the location is within close proximity to vibrant North Ward Gregory Street, Townsville Grammar School, CBD and Airport.